Hence the applications are invited for appointment. The application format may also be downloaded from the official website i.e. 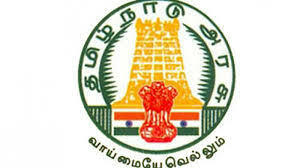 http://www.tn.gov.in/job_opportunity Eligible candidates can apply for the above said posts in the prescribed application form on or before 17/08/2018 by 5:30pm, to the following address.